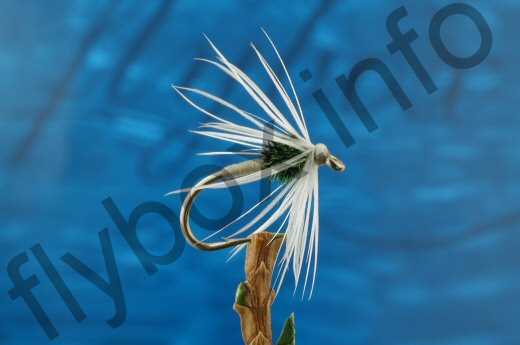 The White Ptarmigan spider pattern has had a great deal of success over the last 100 representing terrestrial insect life on both rivers and stillwaters alike. Hackle : White soft hen. Head : Purple tying silk, lightly waxed. The white soft hen hackle is a substitute for ptarmigan. Currently there are no comments about the White Ptarmigan fly pattern from other fly fishermen yet.